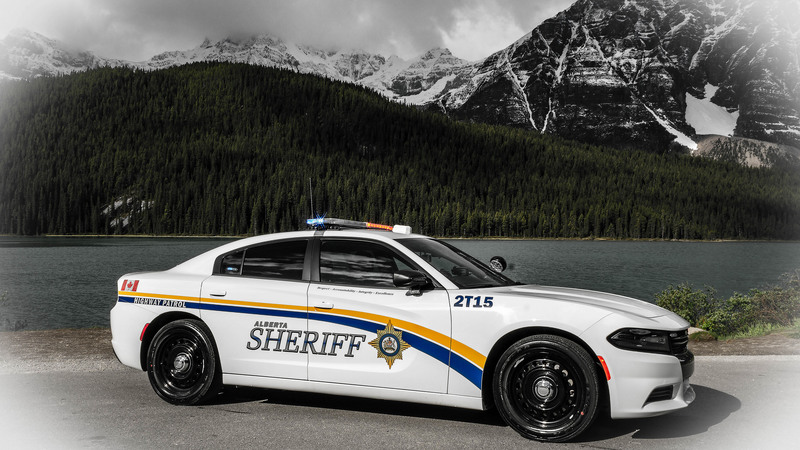 Very proud to announce that our co-design & production of the Alberta Sheriffs vehicle rebrand this year has been awarded the 2019 Best Dressed Police Vehicle Award in the Law Enforcement Category by Blue Line Magazine! Have a look at the other winners and keep an eye out for the February 2019 issue of Blue Line Magazine for more detailed features on each category. Many thanks to the Alberta Sheriffs Department for sharing this news and for allowing us to work with them on their new branding!